A chapter of the largest organization of lay people in the Catholic Church. Members deepen their faith and spread their devotion to Mary through a balanced program of prayer and actions in the parish community, like handing out Miraculous Medals and praying the Rosary with families and the sick. 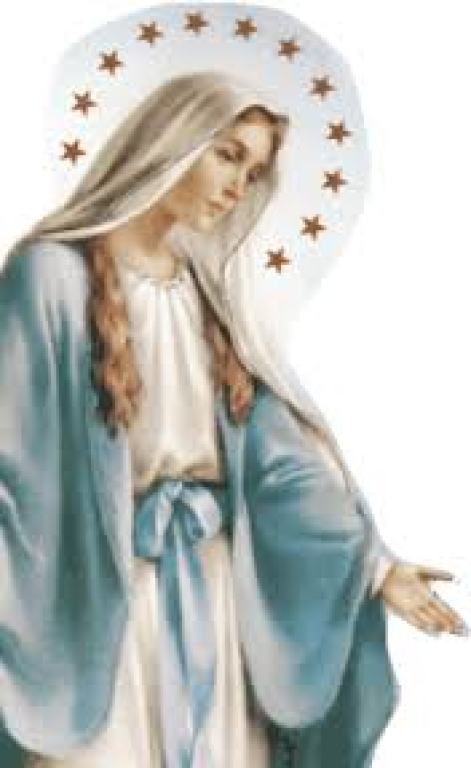 The Legion of Mary has two groups that meet at St. Mary, meeting on Monday evenings at 7:00 p.m. and Wednesday afternoons at 3:30 p.m. For more information please contact Dr. Immacula Didier at macdi64@gmail.com.